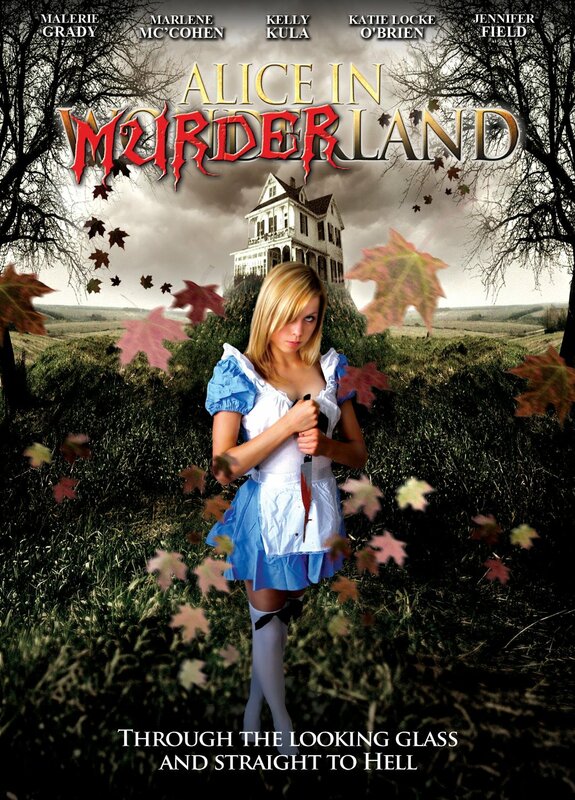 ALICE IN MURDERLAND deals with a birthday party gone wrong as a group of sorority girls host an Alice in Wonderland themed bash in a former sweatshop where Alice's mother was brutally murdered twenty years prior. Unlike the novel, these Wonderland idiots get picked off one by one from a killer who seems to favor Halloween Store masks. This Tweedle-dumb mess is available for streaming on Netflix, Amazon Instant Video, and YouTube, but as always, you're better off leaving the Cinematic Turd literary works to us and go watch the Disney version instead.